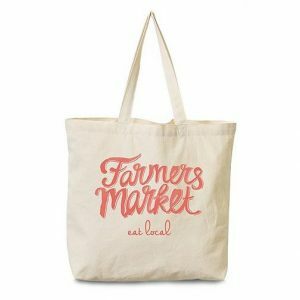 Just in time for Farmer’s Market season, join us as we paint Farmer’s Market tote bags! Adults 18+ only. Registration required. Registration is now full. Please check with Adult Services for cancellations. 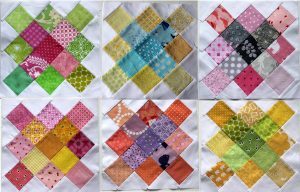 Participants are invited to bring any stencils you wish to use or share with others. Chair Yoga is a gentle practice in which postures are performed while seated and/or with the aid of a chair. 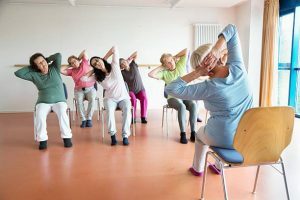 Chair Yoga classes are helpful for those with mobility or balance issues. Join instructor Bonnie Byrnes for a unique way of exercising! Adults 18+ only. Registration required. The April 12 & 26 classes are full. Please check with Adult Services for cancellations. Bill Purk and Reed Jones will present “A History of Bluegrass Music,” from Bill Monroe’s 1st spot on the Grand Ole Opry in 1939, up through Flatt and Scruggs, Jimmy Martin, the Stanley Brothers, Jim and Jesse, Mac Wiseman, J.D. Crowe, and many other pioneers are given a tip of the Stetson. 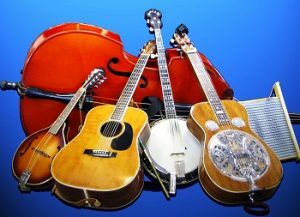 Using guitar, mandolin, banjo, and vocals, the audiences come away with a deeper understanding of America’s bluegrass music. Do you love reading mysteries? Do you love coffee? Join us for Coffee and Clues Book Group, formerly An Hour to Kill. Enjoy a cup of coffee, a sweet treat, and a good mystery! 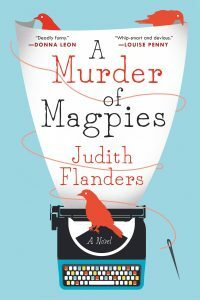 This month’s book is A Murder of Magpies by Judith Flanders. Copies are available at the Adult Services desk. 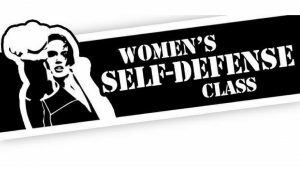 Ladies, bring your friends and learn self defense techniques! Class presented by Z Fighters Karate Club. Please wear comfortable clothing. Adults 18 + only. 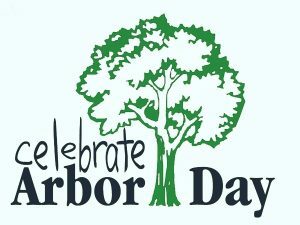 Registration required, and will be available beginning Wednesday, April 24. 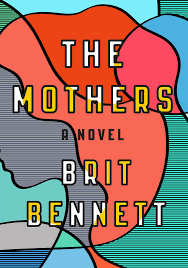 This month’s book is The Mothers by Brit Bennett. Pick up a copy at the Adult Services desk and join the group for a lively discussion.